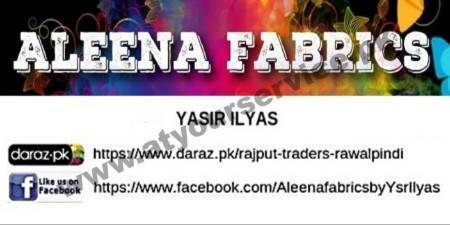 Aleena Fabrics is located in Chan Bazar, Rawalpindi. We deal with all variety of Ladies and Gents fashion garments and fabrics. We sell un-stitched suits, stitched shirts, fancy trousers, hand embroidered suits etc.